Can I buy this item without customizing it? This item can only be purchased by customizing it with your logo, design, or text. Our wide array of customizable items are sure to help promote your brand, company, or event. Be sure to check out our complete listing of items that can be customized just for you! What's a good way to make sure that customers leave with a favorable impression and sense of appreciation for your place of business? 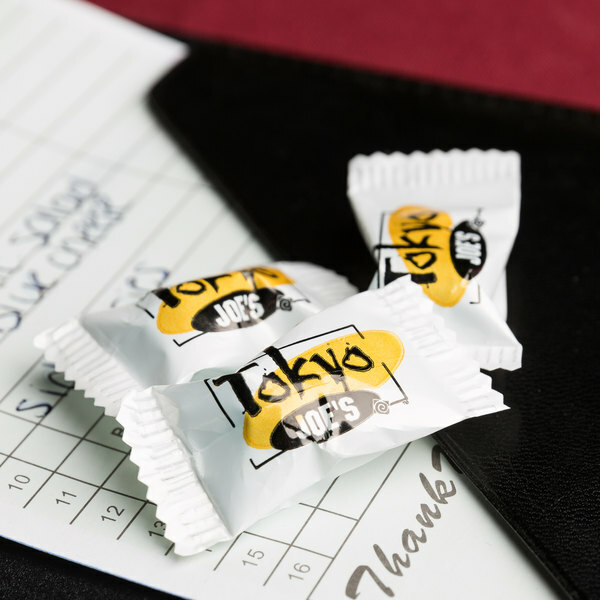 Hospitality mints and candies are a great way to say "Thank You" to your customers for their patronage. They make the perfect, ending to any meal and will leave your customers feeling refreshed and satisfied. Simply drop them off with the check or leave them near your door or cash register, and guests can grab one to go as they leave your restaurant or cafe. They're also a favorite at receptions, catered events, and can even be customized for party favors! 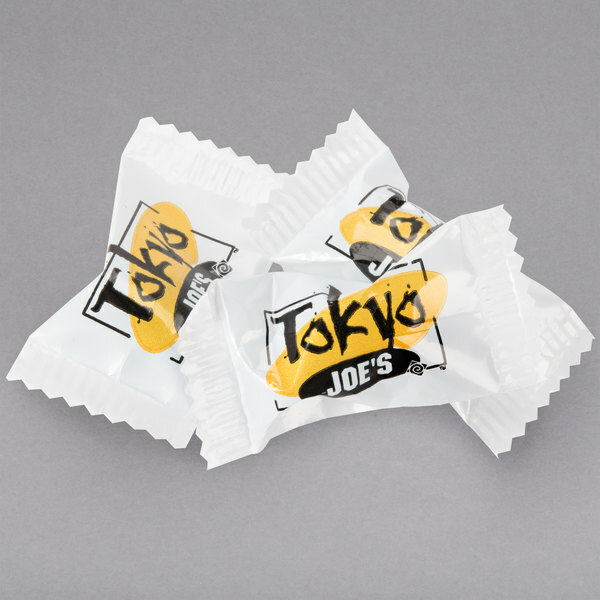 With a name as refreshing as ice crystals, you can rest assured that these mints deliver a smooth consistency and cool, fresh flavor. 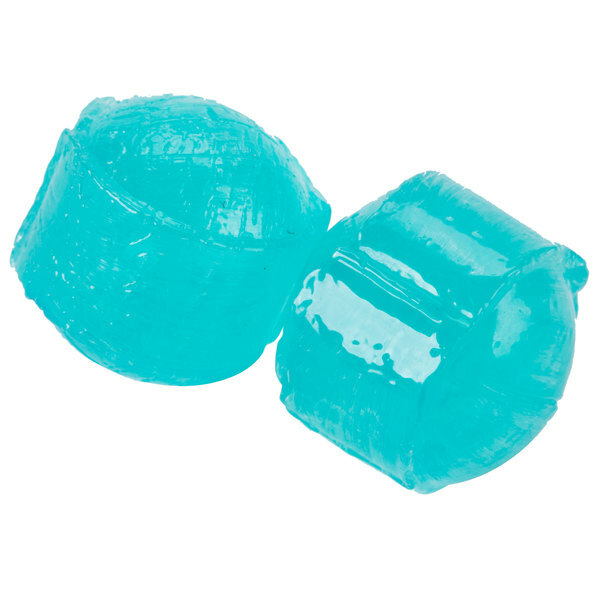 They have a small, rounded ball shape with an icy blue color that's sure to stand out among your traditional peppermints or buttermints. 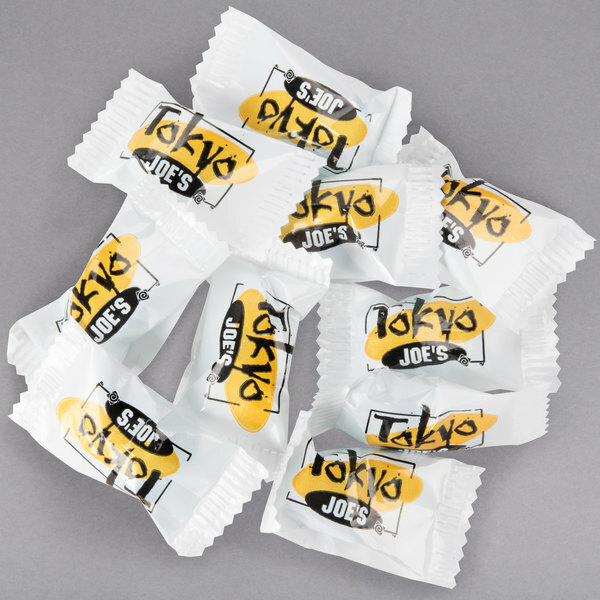 Since they're individually-wrapped, they offer a clean and sanitary appearance that all of your patrons are sure to appreciate. 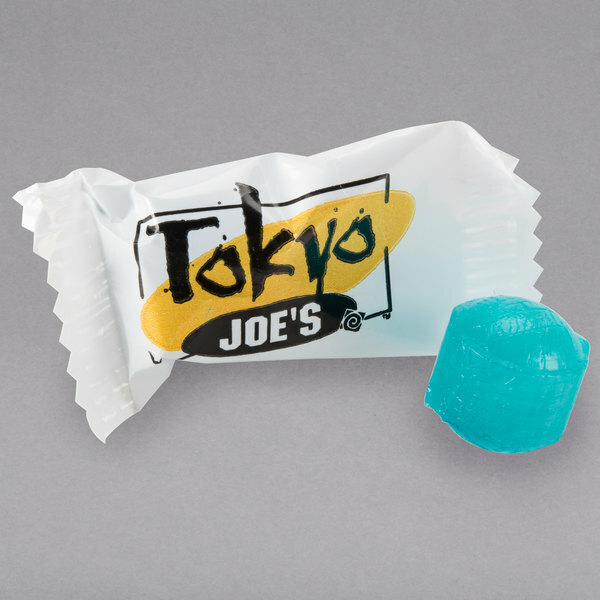 Not only do these candies enhance customer service perception, but they are made from the finest ingredients that arrive daily for production. Enhance customer service perception, and increase the likelihood that your customers will visit your establishment again soon by offering these irresistible ice crystals!